According to the IRS, An Opportunity Zone is an economically-distressed community where new investments, under certain conditions, may be eligible for preferential tax treatment. Localities qualify as Opportunity Zones if they have been nominated for that designation by the state and that nomination has been certified by the Secretary of the U.S. Treasury through his/her delegation of authority to the Internal Revenue Service. These zones were created relatively recently, by the Tax Cuts and Jobs Act on December 22, 2017, and now cover all 50 states. The intended benefit: to encourage economic development in depressed areas by providing tax incentives to investors. 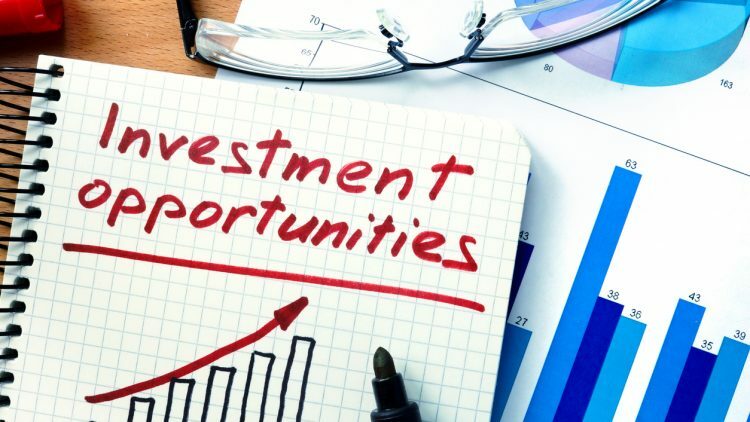 You don’t need to live or work in an Opportunity Zone in-order to benefit from its tax benefits; you simply need to invest in a Qualified Opportunity Fund and choose to defer the tax on that gain. There is no cap on the amount of money that can be invested. Any gains from the fund are permanently shielded from taxes if the investment has been held for 10 years. In addition, the initial investment will be discounted by up to 15 percent for tax purposes after seven years, reports CNBC. The program had been included in the $1.5 trillion tax overhaul enacted in 2017. CNBC reports that thirty-five million Americans live in some of the country’s poorest communities, where the average poverty rate is over 32 percent (nearly twice the national average). Median family incomes average 37 percent below the area or state median, and unemployment rates were nearly 1.6 times higher than average. These zones are twice as likely to be located in a county that had reported a poverty rate of at least 20 percent for 30 years. U.S. Treasury Secretary Steven Mnuchin predicts that the Opportunity Zone program could generate more than $100 billion in new capital for projects in these targeted neighborhoods. Not everybody is on board, of course. The benefits to Opportunity Zone residents and businesses ultimately remain to be seen, but with time, there should be a dependable measuring stick to read the degree of its success and progress. Click here to find designated Qualified Opportunity Zones. What is a Median-Priced Home in 2018?